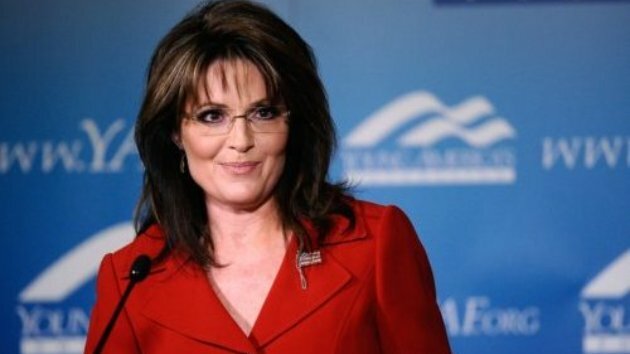 Sarah Palin was issued a speeding citation in her hometown of Wasilla, Alaska, court records showed on Wednesday. The July 16 citation carries a potential fine of $154, and former Alaska Governor Sarah Palin has 30 days from the date of receiving the citation to respond to it, the records showed. Police pulled the 2008 Republican nominee for vice president over while she was driving her black Toyota Tundra pickup bearing the license plate LOVUSA, the Alaska Dispatch News reported on July 23. It said Sarah Palin was driving 63 miles per hour in a 45-mph speed zone while returning from a bikram hot yoga workout. “I was thinking, I wasn’t speeding, I was qualifying,” Sarah Palin told the Dispatch News. Wasilla Police spokesman Officer Rick Manrique declined to comment on the case.